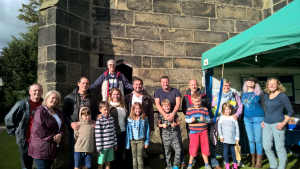 Visitors on 2017 Tower Open Day - see report in "Ilkley Gazette article Sept 2017". 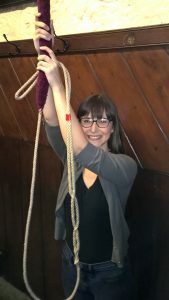 We’d like to offer a warm welcome to anyone interested in bellringing – whether you are just curious about how bells are rung, want to learn to ring, or are already a ringer and want to visit. 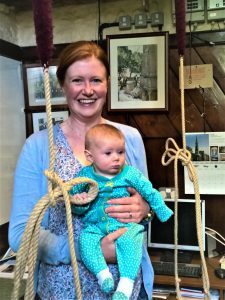 Ringing is open to all – there’s no obligation to attend church. Some of the band do; most don’t. 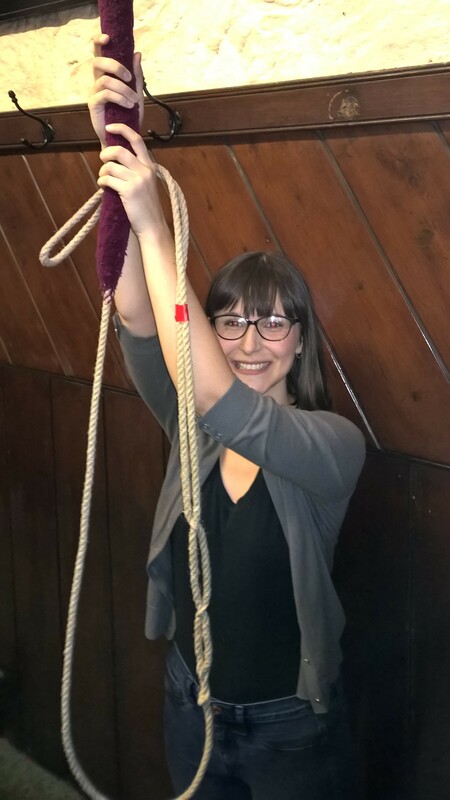 If you’d like some information about what bellringing is, and what it involves, click here. NB: There is building work underway at All Saints, Ilkley until Easter 2019, But we are still running our Practice Nights & Learner’s Nights. BUT we regrettably cannot accommodate visiting bands until the work is finished. Practice Night details are here and here’s some important background information……. 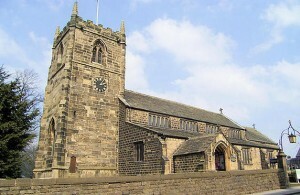 several good pubs close by if people get thirsty – which about half the band does. 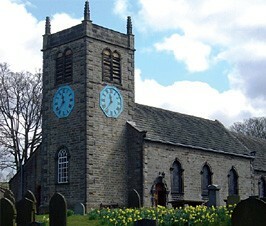 For those interested in clocks, the Ilkley one is a Potts. Would we be able to ring in both your towers in the afternoon please?